Four Star Transportation is an asset-based freight, warehouse distribution, brokerage and leasing company with over 75 years of family owned transportation-business experience. 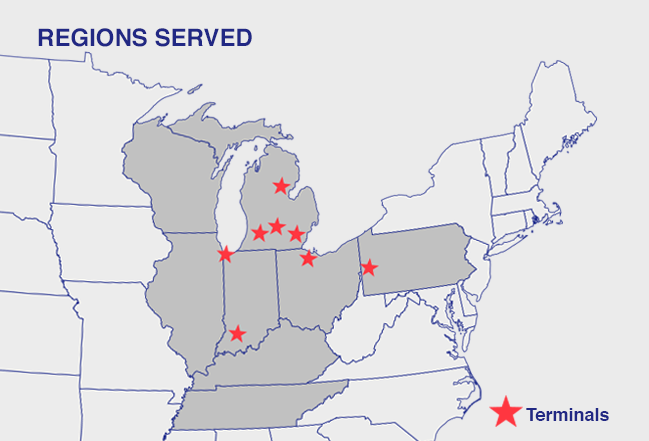 We are Midwest-based with satellite-tracked tractors and trailers, and logistical solutions that are economical, safe and timely. Primarily a flatbed carrier, we also broker and store freight, lease tractors and trailers, and provide contract maintenance services to serve our customers, drivers and independent owner/operators. Local and Midwest routes get you home on weekends — guaranteed — and often during the week, too! Four Star drivers average 1,800 miles/week; with a load-based pay average of $1,250/week!